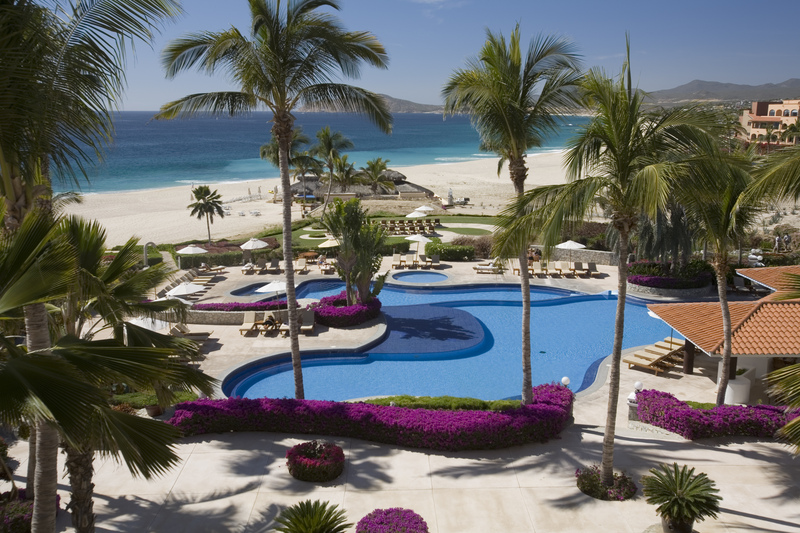 Zoëtry Casa del Mar Los Cabos is a great place to relax and unwind, but it’s also a great place to celebrate! The team at Zoëtry Casa del Mar is ready to take the unique and authentic experience Zoëtry Wellness & Spa Resorts is known for, but with a patriotic twist! Here’s a taste of what’s to come at Zoëtry Casa del Mar this Independence Day! For those of you who can’t make it in person, join us digitally! Check us out online for all the news and fun! This entry was posted in Zoëtry Casa del Mar, Zoëtry Wellness & Spa Resorts. Bookmark the permalink.